» Miss World 1954: Preliminary Evening Gown Competition. Group 1: Belgium, Denmark, Egypt and England. » Coming soon: Miss World 1954 – The Best Judge of the Preliminary Swimsuit Competition. » Miss World 1954 – Preliminary Swimsuit Competition. 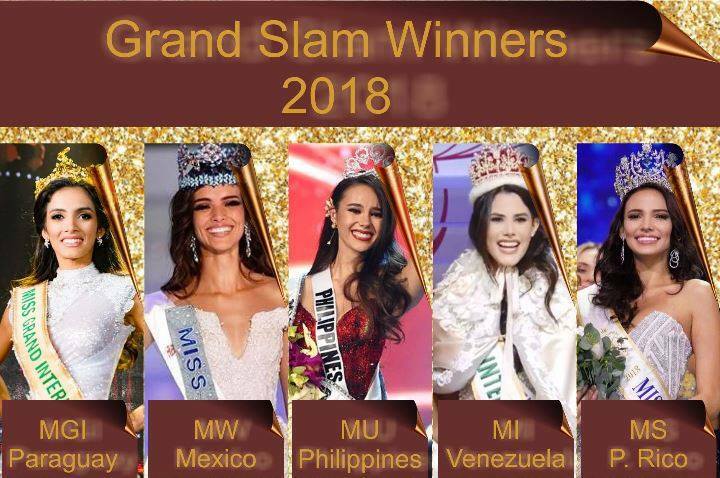 » Coming soon: Miss World 1954 – Results of the Preliminary Swimsuit Competition. 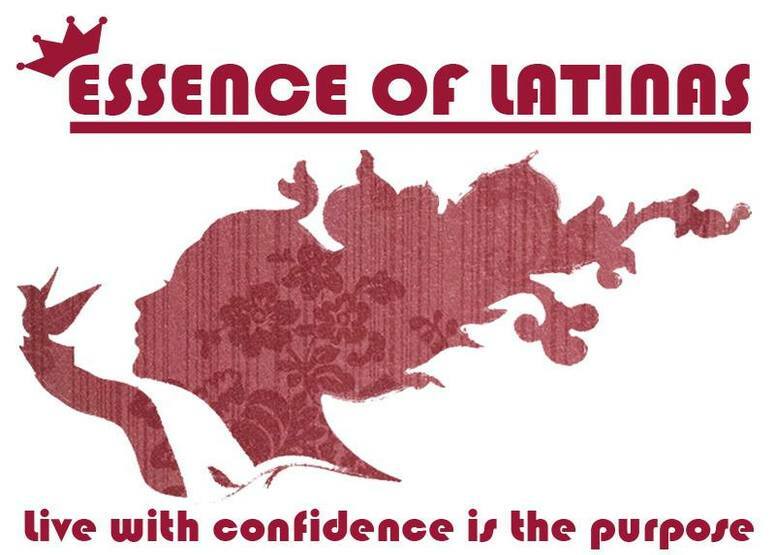 WELCOME TO ESSENCE OF LATINAS FORUM! !